Robert MacNeille's traditional restorations are enhanced by a long-time partnership with neighboring Stephen Terhune Woodworking. 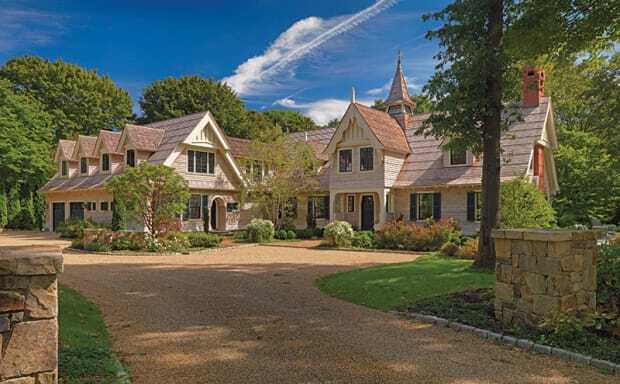 Robert MacNeille&apos;s traditional restoration projects are enhanced by a long-time partnership with neighboring Stephen Terhune Woodworking, a millwork shop specializing in old-fashioned, hand-crafted woodwork. 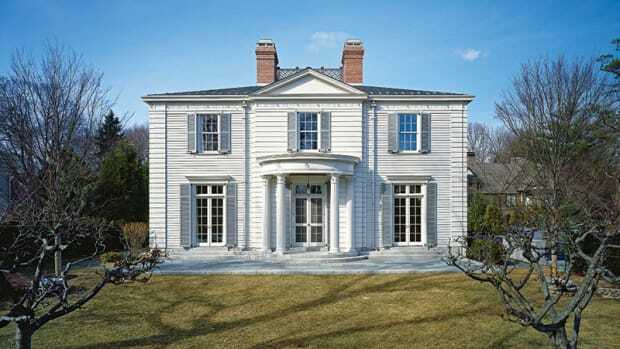 When Robert MacNeille, AIA, was a boy, his playground was the vast green farmland in rural northeastern Connecticut that surrounded his parents’ farm and 1718 home, the second-oldest house in the region. Everything he could see was his personal orbit—hills and dells rolling gently into the horizon, backed by thick woods and punctuated with majestic stonewalls that seemed to go forever. MacNeille learned early that the centuries-old walls, with cantilevered steps on either side and topped with stone slabs, were a perfect place for him to run through the rural landscape, his imagination lit by everything around him. “I could run full speed on those walls, and I did, through my whole childhood,” MacNeille recalls. While his feet were moving, his mind was mulling the people who built these stonewalls and houses, some of the oldest in Connecticut, very likely working alone. 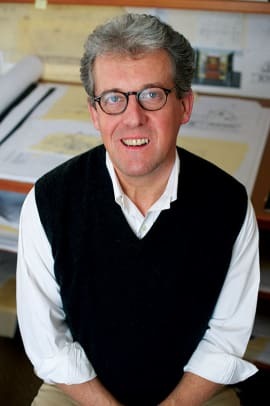 Today MacNeille, 59, is the design principal and president of Carpenter & MacNeille Architects and Builders in Essex, Mass., working with 35 staff members to design, renovate, and restore structures that reflect the same purity of design as the iconic stonewalls and homes of his childhood. 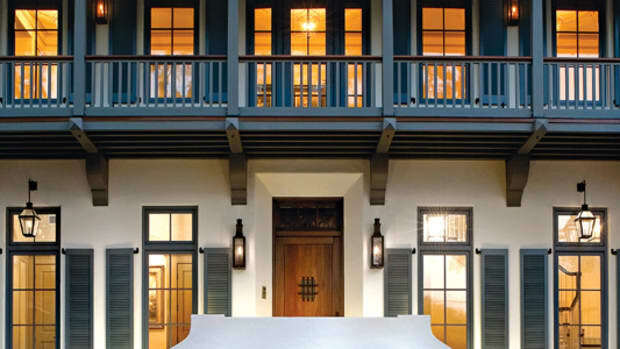 While the firm also designs and constructs institutional and commercial spaces, Carpenter & MacNeille is often recognized for its work on private homes, embellished with interior architectural details that are astonishing in their elegant precision—often replicating centuries-old style in renovations of historic houses. One project, the restoration and expansion of an early 1900s Peabody & Stearns carriage barn, brought Carpenter & MacNeille a prestigious Bulfinch Award by the New England Chapter of the Institute of Classical Architecture & Art. MacNeille and his team accomplished the restoration by replicating the carriage barn’s original exterior detailing, some of which was of “heroic proportions,” using patterns, archival photos, and remaining original millwork as a guide. 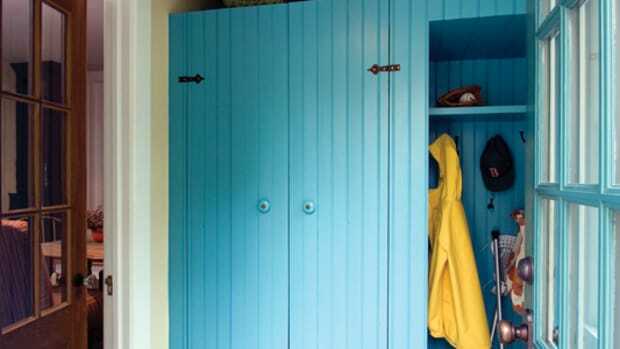 The heart of the millwork process is Stephen Terhune Woodworking (STW), a custom cabinetry and millwork shop located in a former trolley barn, a historic site that housed the Cape Ann trolley works at the turn of the 20th century. Carpenter & MacNeille’s offices and design space are in the smaller brick structure next door, which originally housed the trolley generators. Crucially, STW had already begun operating next door. 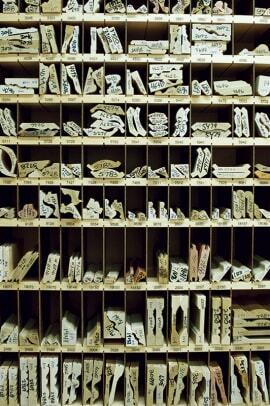 The mill shop, with five staff members, is the origin of much of the interior detailing for which Carpenter & MacNeille is known. The firm’s exquisite work is based on the philosophy of the “master builder model,” which signifies a professional who is skilled in both design and construction (especially before the modern profession of architecture was created in the 20th century). “I followed this route instinctively,” MacNeille says. MacNeille’s childhood experience of beautifully constructed stonewalls, houses, and barns left an indelible impression. But by the time he was a young man, he realized there was a gap: “I didn’t understand how things came to be the way they were, with the worlds of design and construction so separate,” he says. He needed to soak up all aspects of creating a beautiful structure from initial concept to design and construction. Today MacNeille encourages his staff to be broadminded and collaborative. One of his construction managers, for instance, holds a master’s degree in architecture. Most of the designers and architects have had hands-on construction experience. 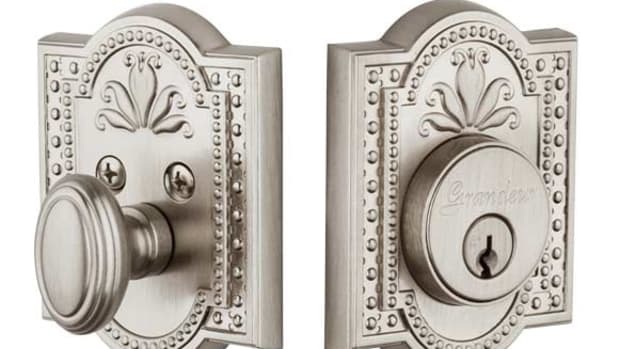 This is the best way, he believes, for the firm to produce such finely wrought details, whether it is to replicate a bracket to match an original Peabody and Stearns detail, or to create custom cabinetry for a new addition to a historic property. MacNeille oversaw a complete restoration of the two-story home and added a new kitchen, ocean room, and master suite. While the addition more than doubled the original footprint, the effect of the finished house, on the rolling oceanfront property, is a seamless blend of old and new. Some of the most eye-catching details were built by STW, including the mahogany Dutch-style front door, a custom built-in side table on brackets, and custom built-in cabinetry beautifully integrated into ceiling beams and crown molding. “We rebuilt the staircase that was there to make it more gracious,” MacNeille says. Going down stairs, the wide landing allows a turn left to go into the main hall, or straight through a small door into the kitchen. The little door, almost hidden, is a clever style detail that gives the restored staircase a ring of the historic. It is also emblematic of how beautiful collaboration can be: Carpenter & MacNeille’s architects, builders, and the STW mill shop staff all had a hand in it. 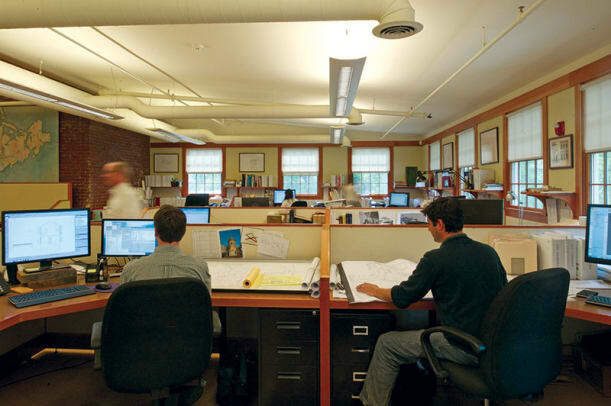 Clawson Architects: A New Jersey firm putting the past in present tense. Cooper Johnson Smith seamlessly combines form with function, creating contemporary-traditional buildings in many shapes and sizes.